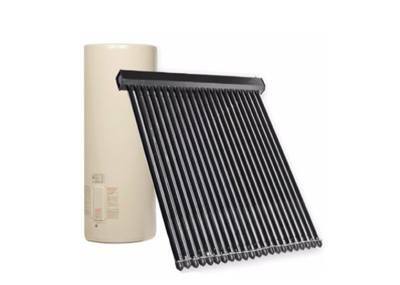 Installing a solar water heater can greatly reduce your electricity bills. 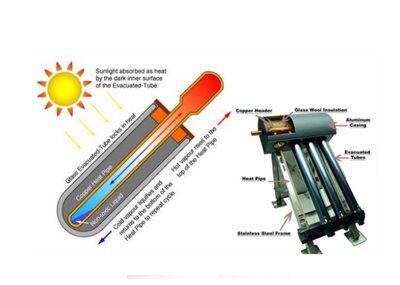 Use energy from the sun you can heat your water for free! Best of all, using solar energy to heat water does not produce any harmful greenhouse gas emissions. Standard domestic hot water can cost upwards of $600 per year in electricity. Solar hot water systems harness light and heat directly from the sun (a renewable, free source of energy) to dramatically reduce electricity consumption. At Solar Central we sell and install Evacuated tube systems, Flat panel systems, gas boosted, electric boost and heat pump systems. Solar Central services Melbourne, Bendigo, Ballarat, Castlemaine, Echuca, Swan Hill, Shepparton, and most other areas of Victoria for your solar hot water needs. Government subsidies and solar hot water rebates are also helping to offset the cost of purchase and installation. Now is the best time to invest in a solar hot water solution for your home or business. With heat pump technology you can harvest the FREE energy in the air to heat your water. This can reduce water heating energy consumption by up to 65%, whilst providing steaming hot water all day and night. Solar Central can supply and install Heat pumps in Melbourne, Bendigo, Ballarat, Geelong, Castlemaine, Echuca, Swan Hill, Shepparton, and most other areas of Victoria. Reduce your power consumption & carbon footprint. Extract the FREE heat energy from the air to reduce your power consumption. Use up to 65% less energy than conventional electric water heaters. Roof top collectors not required. 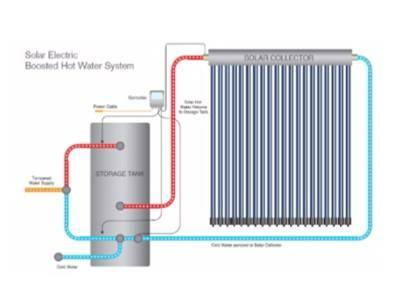 Ideal where a solar water heater is not feasible. 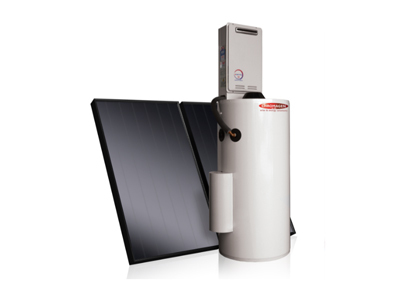 Designed as a fast, easy replacement for electric storage water heaters. Eligible for Government Small-scale Technology Certificates (STCs) (Eligibility criteria apply). Smart controller allows users to optimised operation.